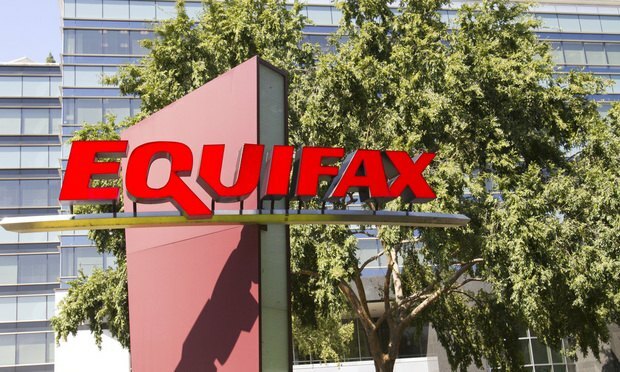 More than six months after the September 2017 breach at credit reporting agency Equifax Inc., there are still numerous questions surrounding the incident and its repercussions. What role, for instance, did some of its legal executives play in the breach response? How will hundreds of class actions against the company proceed? And how will the breach affect future cybersecurity regulation?